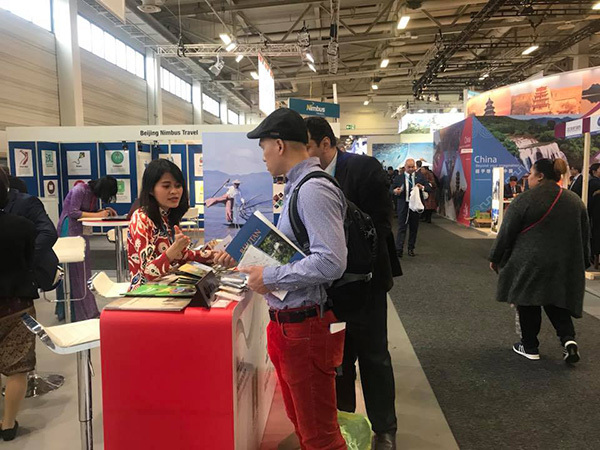 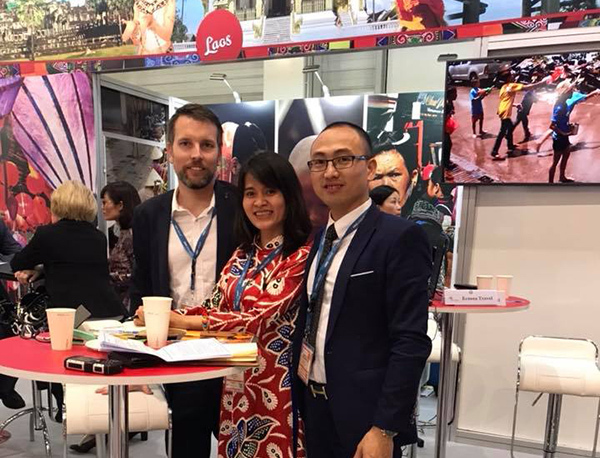 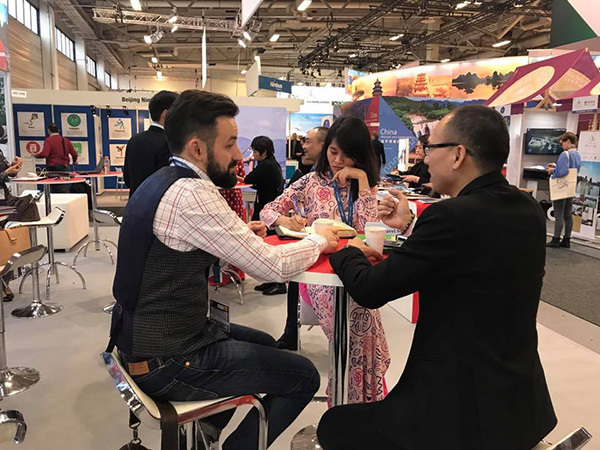 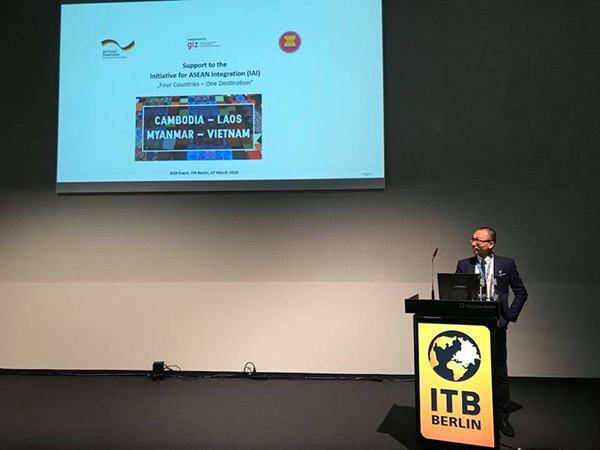 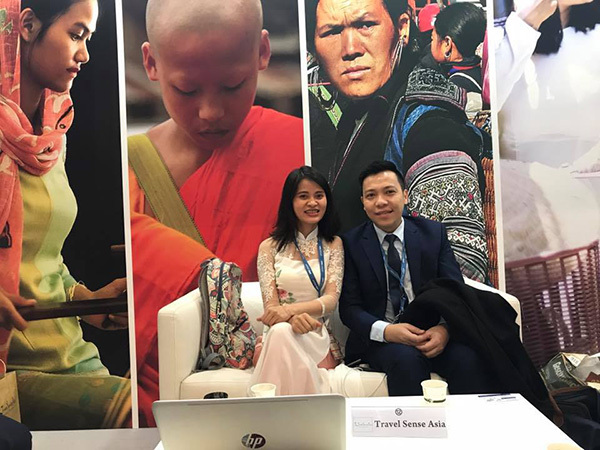 The first day at ITB, TSA promoted dream destinations in Vietnam, Laos, Cambodia, and Myanmar with tour operators around the world & present the different features in a role of a DMC. 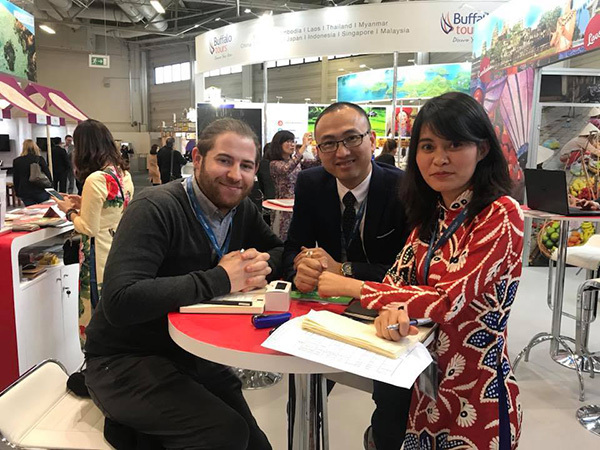 Our mission in this fair is to bring the best products of Indochina and Myanmar to many people in all over the world. 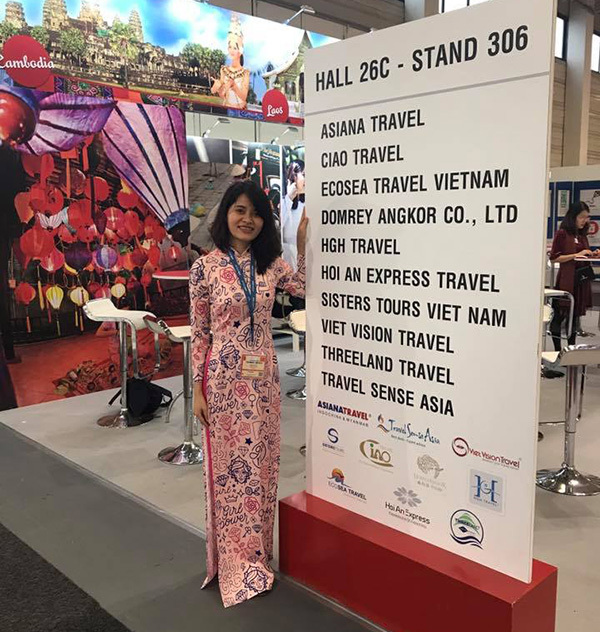 You have many choices for your holidays in Vietnam like discovering the people, cultures as well as the stunning landscapes! 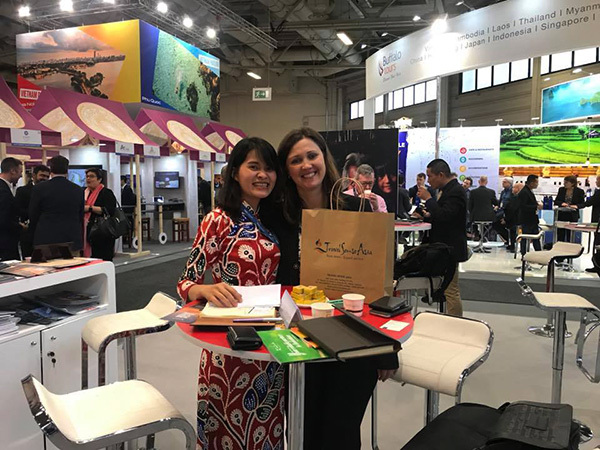 Looking to meeting you in ITB 2018 in Berlin.